Happiness is having you by my side, let"s have fun! Aged on its lees, daring, aromatic and complex. Mechanical harvested during the night. The free-run must is obtained, after a gentle pressing and natural fining at low temperature. The fermentation, with only this free-run must, is managed in stainless steel tanks at a controlled temperature (between 14-15ºC), preserving the primary aromas (fruit and flowers) typical of the grape. The fine lees are stirred during several weeks. The wine is racked, stabilized and bottled while still young. Tasting notes Shows a brilliant yellow color with greenish reflexes. Medium-high aromatic intensity with very neat aromas. 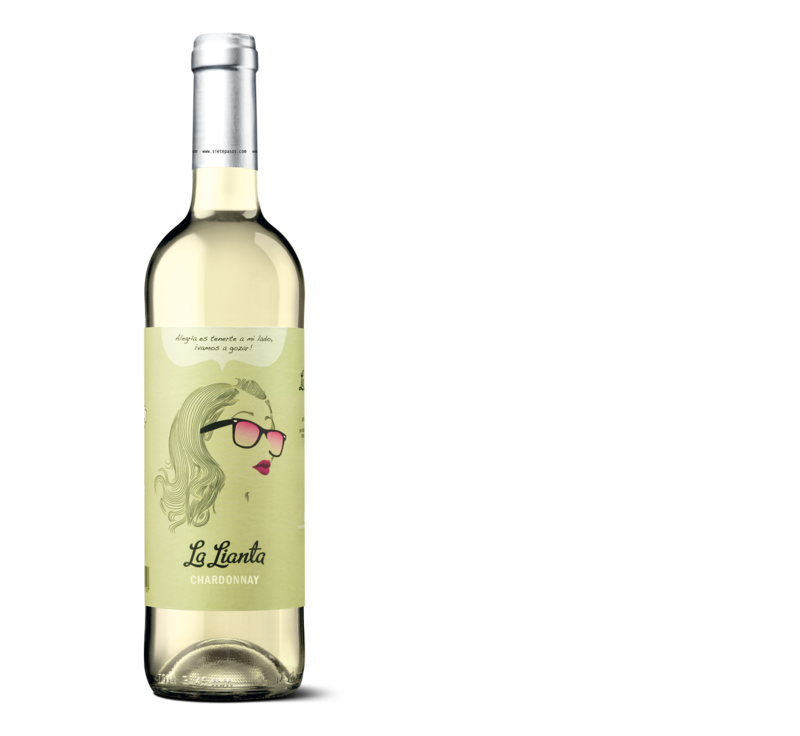 On the palate it is fresh and lingering, sharp scented, with hints of tropical fruits, sharp apples, and peaches.